Looking for away to quickly grow your practice and add hundreds of thousands of dollars to your practice income? 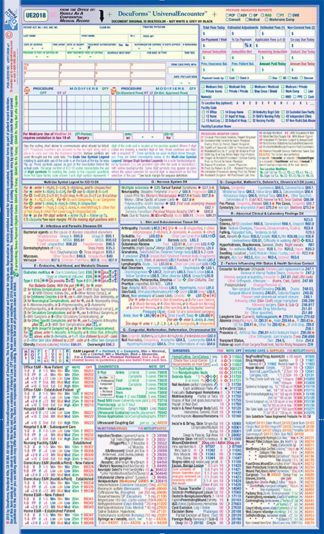 You just found it. PCPs in your community see hundreds of patients each week, many with lower extremity complaints that you’re best qualified to treat. 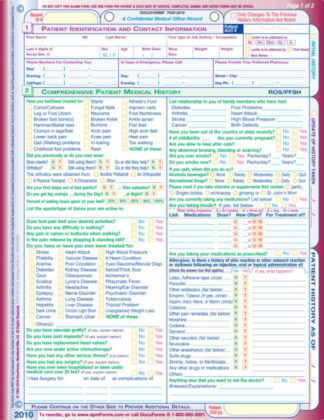 Now you can with your own custom personalized letter size DocuForms podiatric referral form pads. 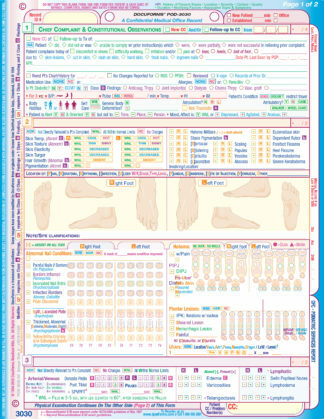 DocuForms’ POD-7030 Podiatric Referral Pads will help you build your podiatric practice. They’ll help you become the first choice Podiatrist in your area by making it easy for local primary care physicians to refer their patients to you. Use the POD-7030 Podiatric Referral Pads to become a key part of your networking strategy. 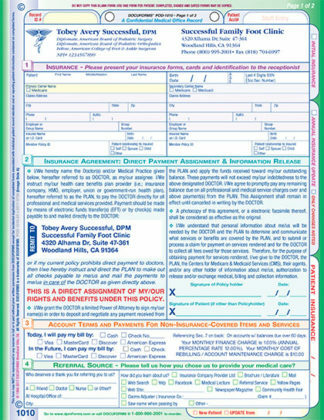 With each order you’ll get an equal number of full-sized and pocket-sized forms. Whether you’re a new doctor just hanging out your shingle or a solo practitioner wanting to add an associate, or maximize the value of your practice for sale or a large successful group practice with multiple doctors and locations, we can custom tailor the POD-7030s to suit your needs and develop a cost-effective marketing program to maximize your success.